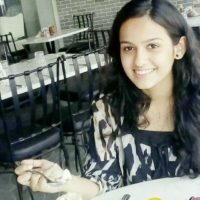 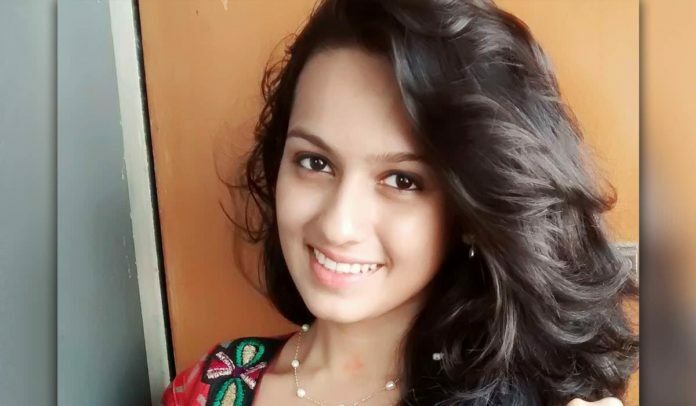 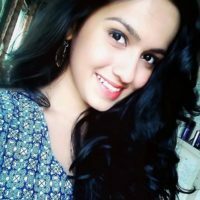 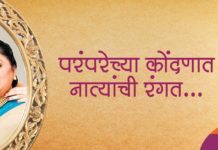 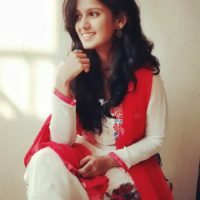 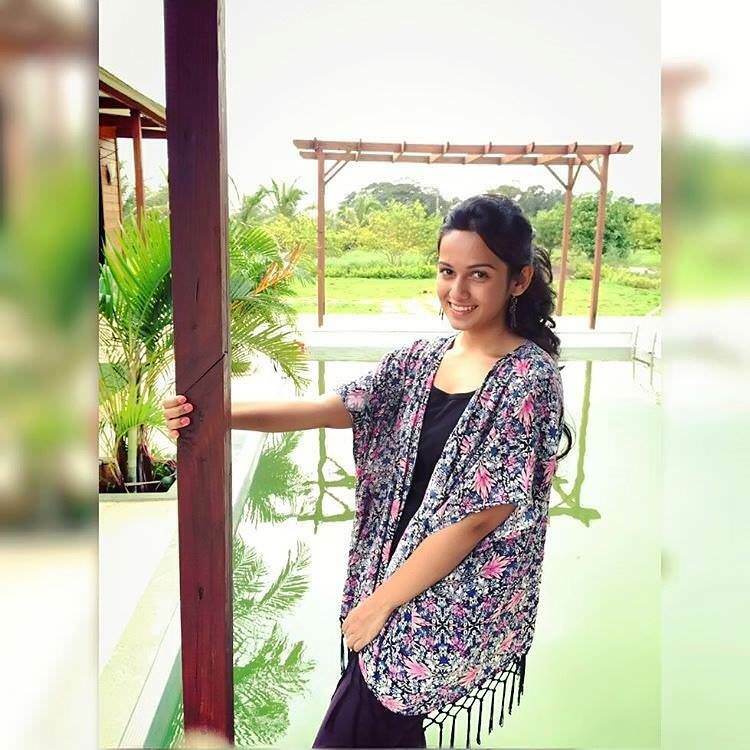 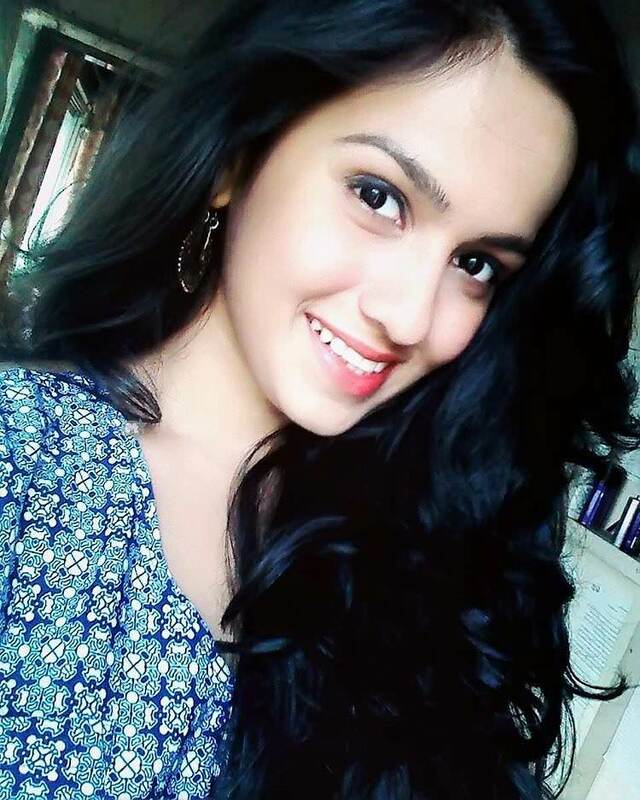 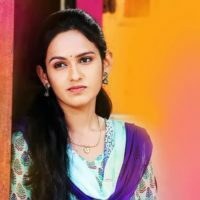 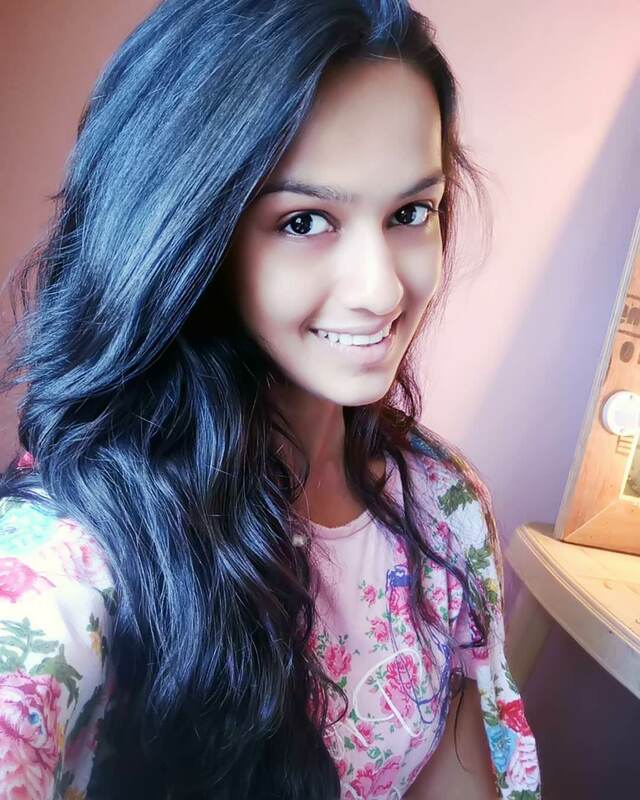 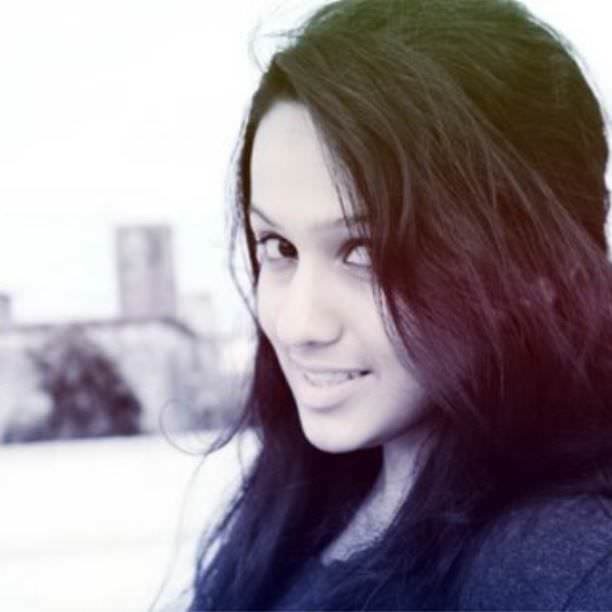 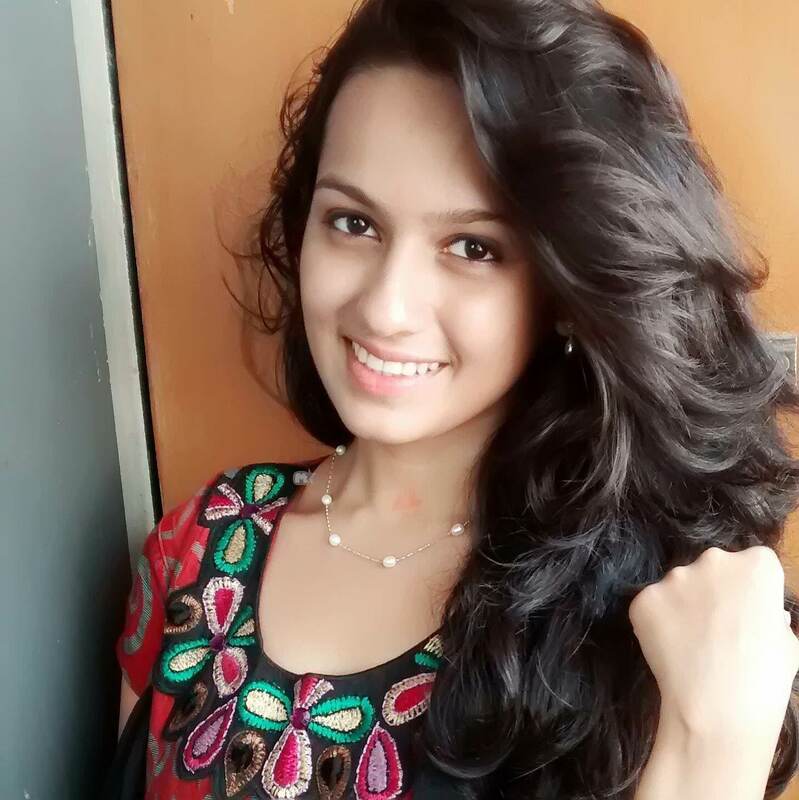 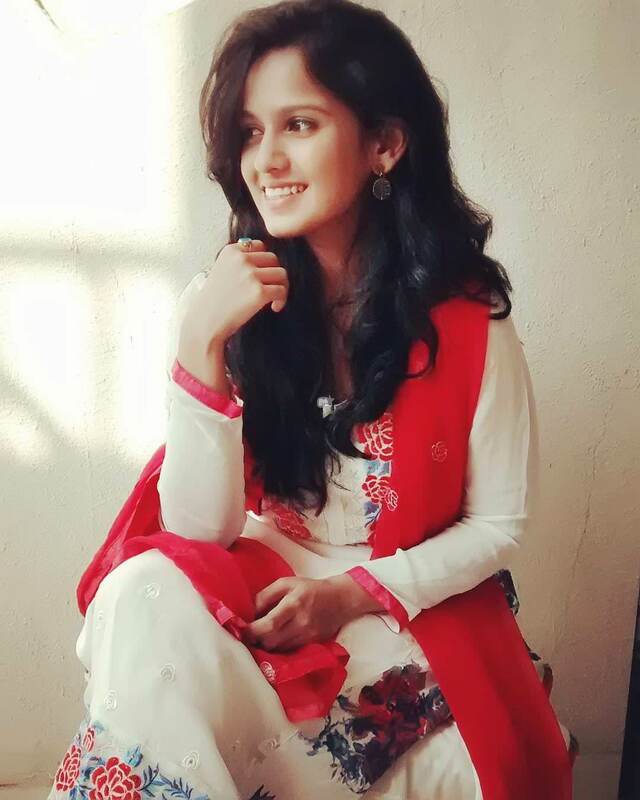 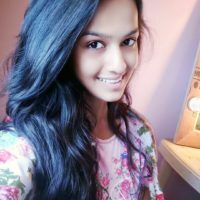 Shivani Baokar is playing the lead character of Shital Pawar in Zee Marathi’s new serial ‘Lagira Jhala Ji’. 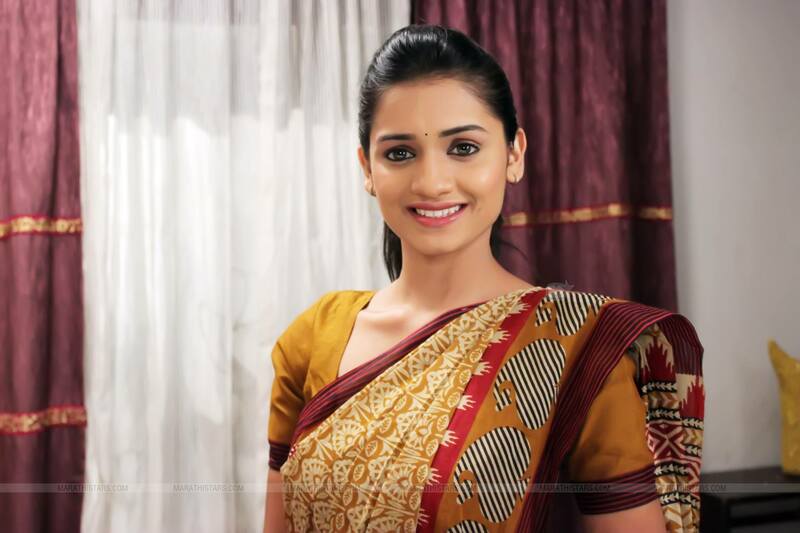 Her character is of a girl who is the only girl child of the family & hence is pampered a lot. 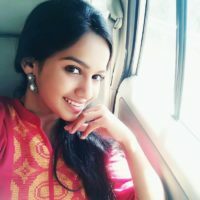 She doesn’t have an aim about the future, but she loves Ajinkya a lot. 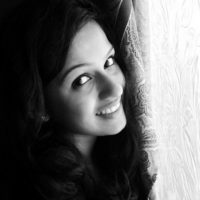 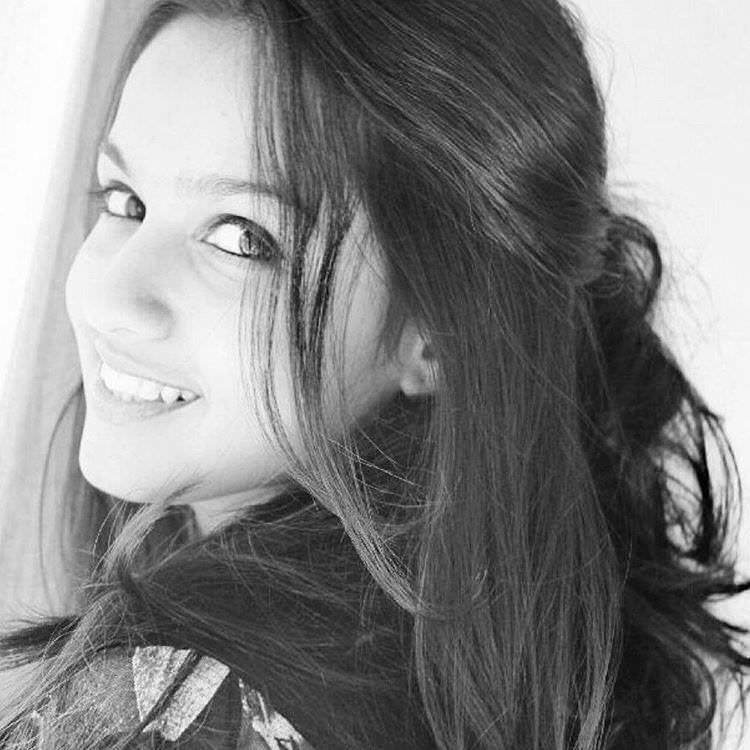 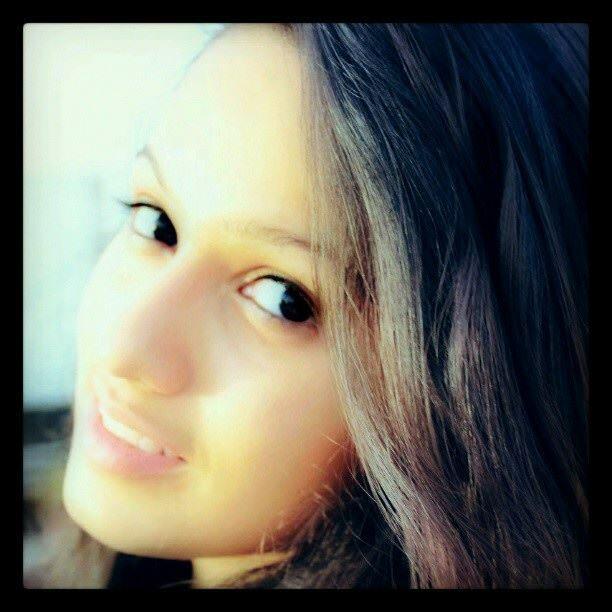 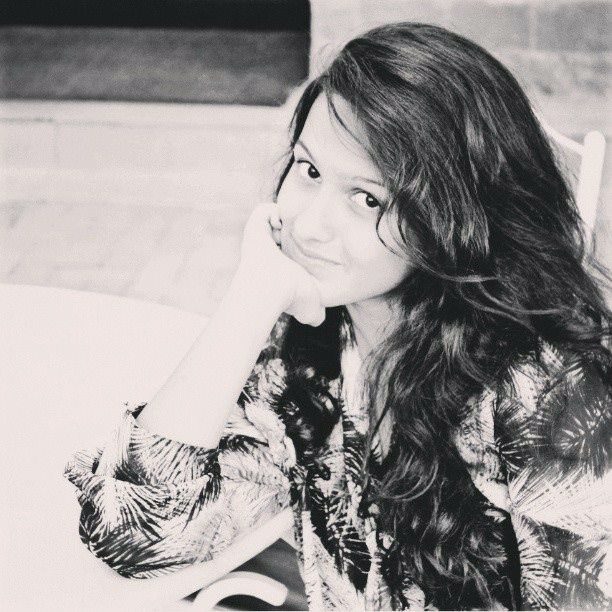 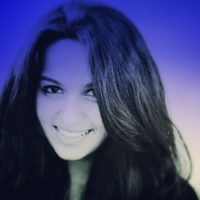 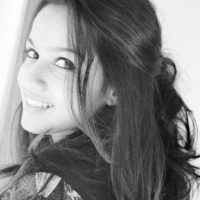 Shivani Baokar is born & brought up in Mumbai. 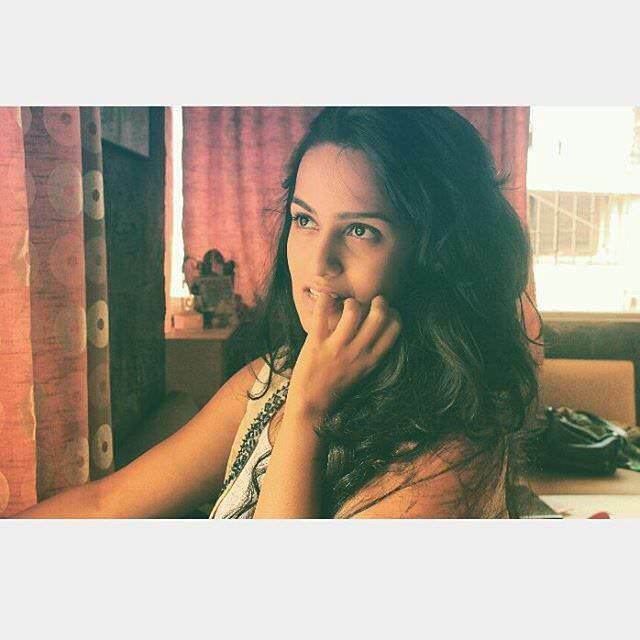 Apart from Hindi, Marathi & English Shivani also knows German language. 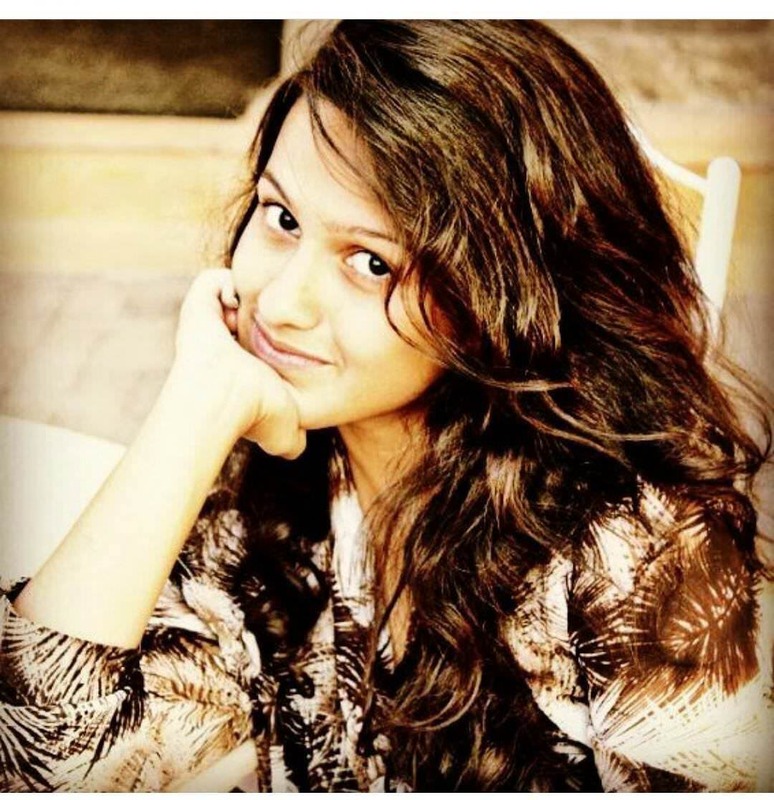 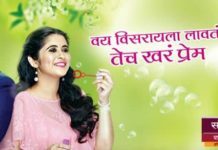 Lagira Jhala Ji is Shivani’s debut in T.V. 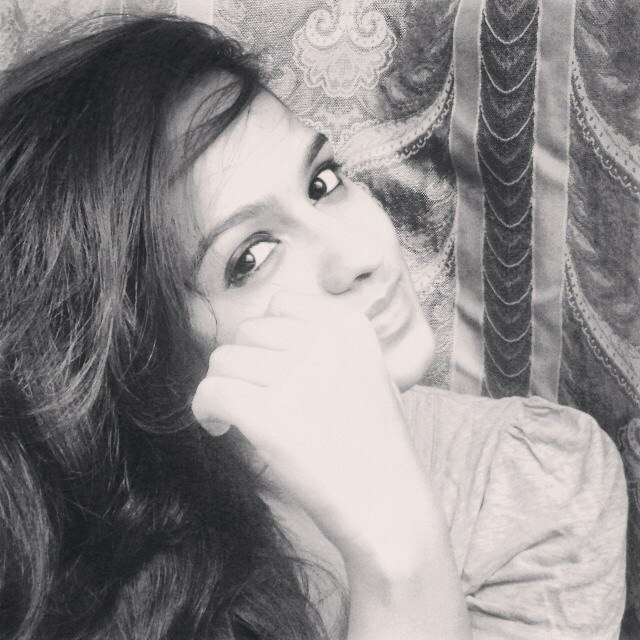 serials. 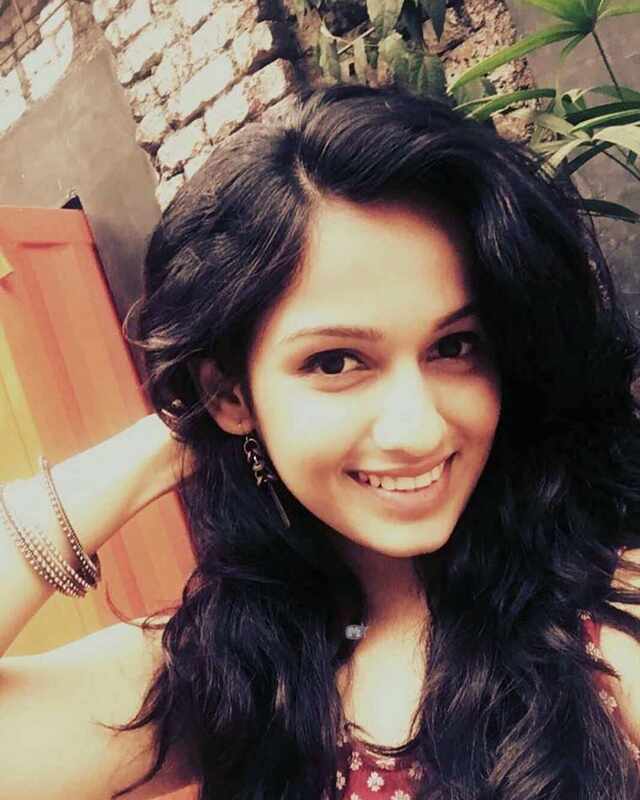 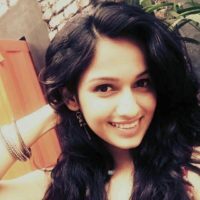 Previous articleZee Yuva’s ‘Anjali’ Starring Suruchi Adarkar is the First Marathi Serial about Doctors! 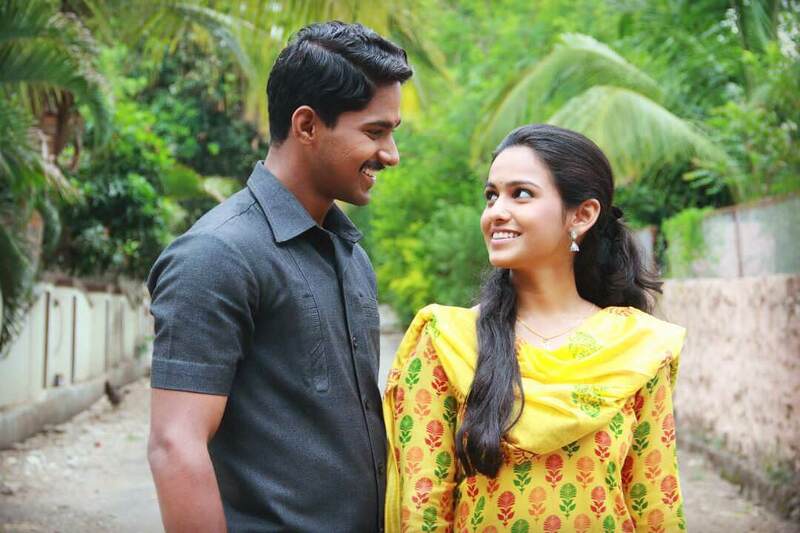 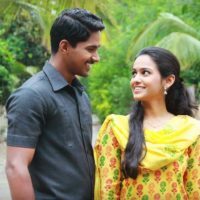 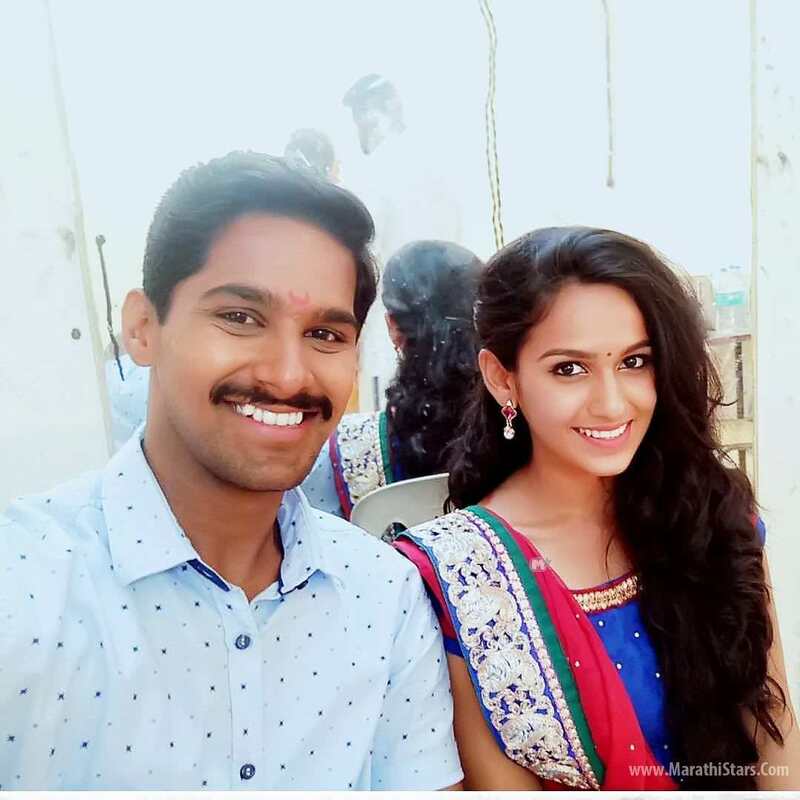 Next articleFreshers Fame Rasika Vengurlekar Gets Engaged To Director Anirudha Shinde!